In this webinar, we talk about what it means to be a “software developer”, what employers are looking for, and how to approach your learning path to transform into a professional developer. We’ll also go over the Launch School curriculum, our teaching philosophy, and compare our program with other learning approaches. Finally, we’ll end it with a Q&A. This video is a bit over an hour, but covers a lot of ground. If you’ve been wondering if the Launch School program is for you, this video will help you decide. Note: we did a follow up webinar after this one called A Glimpse Into the Launch School Curriculum that you may be interested in as well. Beginner focused news, tutorials and coding tips. We won't spam or waste your time. 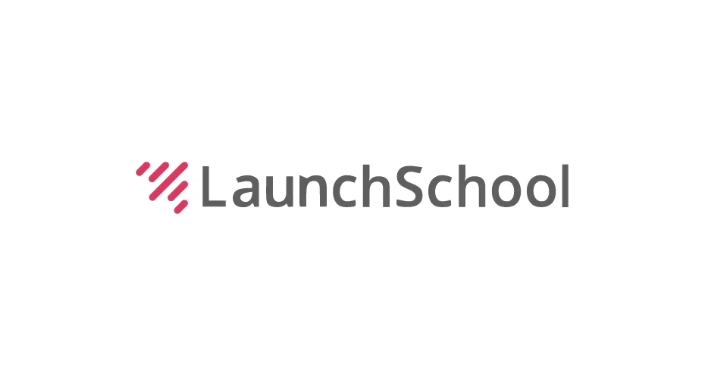 From soft topics to in-depth tutorials, members of the Launch School community have all sorts of useful information to share.